Many visitors to The Buffalo River Region plan their trip in conjunction with a overnight in one of America’s Most Distinctive Destinations. 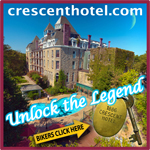 just One hour to the special assets of the Upper Buffalo, Eureka Springs is a scenic drive from breathtaking waterfalls, the Elk herd in Ponca and an easy start and finish to the best Motorcycle Rides in the country: not to mention Americas Most Haunted Hotel. The Manor House of Lookout Cottages Estate makes quite a first impression. Perfect for Bikers traveling together with friends, the 5 bedroom Manor House was built to host family and friends. 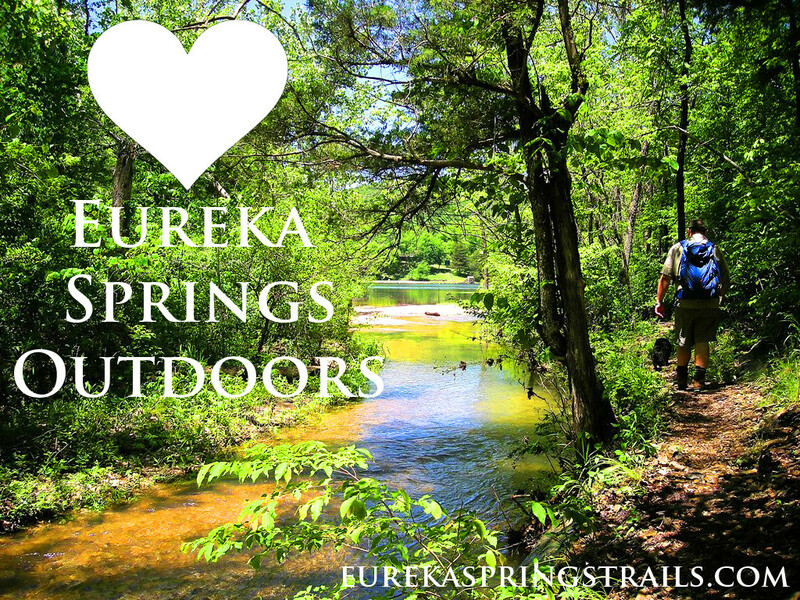 Iconic Eureka Springs, the mansion features warm public gathering space, big decks to enjoy the Ozarks and a spacious kitchen with dining space, butcher block island and rows of windows that frame the 4.2 acres of woodlands that surround the estate. Secure biker parking available. The Manor offers a “Weekday Vacation” special of $499 weekday with a weekday group special of Buy 2 nights get the 3rd at 50% off or Buy 4 nights and get the 5th night free. Buffalo River Friendly in the heart of Downtown Eureka Springs, the Basin Park Hotel offers weekday rates beginning at $89 while featuring accommodations with one or two beds. On the hotel’s second floor, the Balcony Restaurant and Bar has Eureka Springs’ BEST Burger and a its unique copper bar overlooks the activity of Basin Spring Park. Rooftop Billiards is on the top floor of the hotel and the perfect place to put the kickstand down for the night, have a few drinks and to shoot pool on the Olhausen tables and relax with friends. The Basin Park also features the Serenity spa for relaxation or an evening hot tub. Many suites feature private jacuzzis.